I’ve been doing this job for over 10 years now. What I mean is that for the past 10 years I have been trying to raise funds to get homeless Indian dogs spay/neuter and vaccinated for rabies. 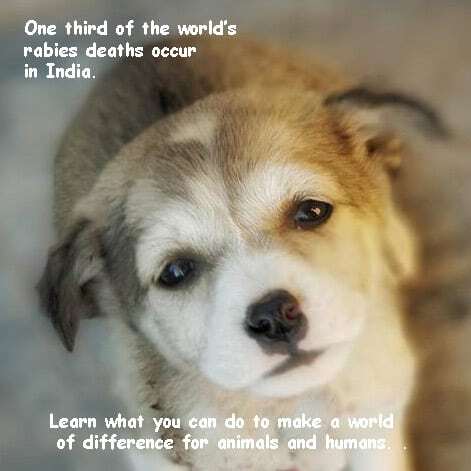 This is an urgent need in India because India has the highest incidence of human deaths by rabies in the world, at 37% per the World Health Organization. The population of dogs keeps growing. 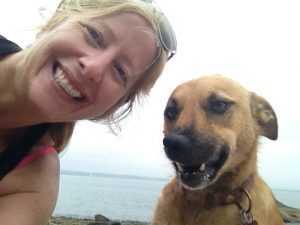 The number of dogs biting humans is increasing. The violence against the dogs is on the rise. After all of these years, I keep hoping the government will do something about this issue; an issue that is not just about animal welfare but human health. And when I say nothing is being done, I mean nothing. The only work being done is by NGO’s begging for funding from Indians who care but mostly receiving funding from generous dog-loving westerners. Today I received alerts on two different India related happenings: One about India shooting down a satellite in space with a missile (Modi was triumphant) and one about dogs biting people in India, Indians fed up with having to deal with this, and the government doing nothing. I know you can’t compare the two, but I just can’t understand why the one that is potentially life threatening is ignored, and why the one that is promoting war is celebrated. What is needed to get the government to help? In Dharamsala, we are trying, just as many NGOs are trying in their towns. We have a 10 person staff on the ground hitting between 80 to 100 sterilizations and vaccinations per month. This is the maximum we can produce with our budget and space constraints. We have seen an uptick in rabies cases and have alerted the government. One case of a dog biting many humans led to the villagers beating the dog to death. This is not something any us want to see continue. We get daily calls about new puppies that have no moms, dogs that are abused, dogs that are hit by cars, dogs that are suffering from skin disease, and dogs that are just weak and need some food, shelter, and love. 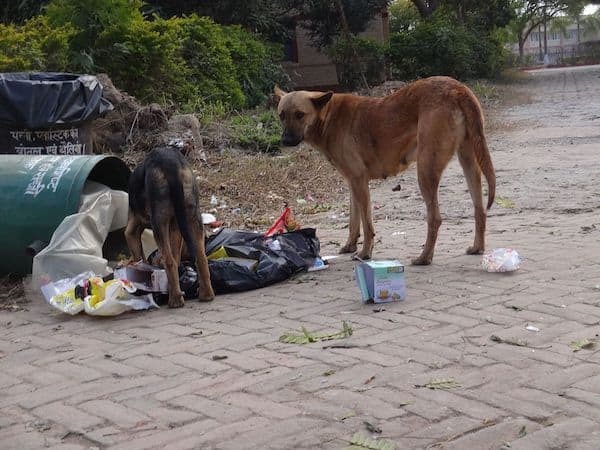 We are lucky in Dharamsala, there are many nice folks who feed and care for these animals and call us when help is needed. But unfortunately, there are still more that are tired of being barked at by dogs as they walk to work or school, afraid of being bitten. These folks have never received training on how to deal with these situations, so unfortunately, bag swinging and rock throwing are all too common which only makes the canine/human relationship worsen. Even sadder are the cruel acts of drowning, beating, poisoning, and maiming that occur on a far too regular basis. Teddy – suffered two broken legs after his owners abandoned him. Somehow, I am still not discouraged. We have made progress in the past decade. More people care. More people call. More people donate. So we continue and hope that even if the government won’t help that we can do it together with the communities we have made. This week, April 8 – 12, because of the amazing partnerships and connections we have formed, all of your donations will be matched. 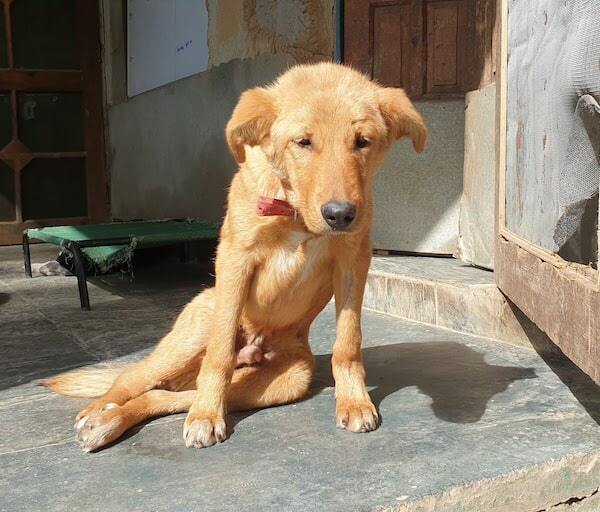 Each $50 donation (RS 3500) can help heal a dog— from rescue to recovery. Each $35 donation (RS 2500) can spay one female dog and vaccinate her for rabies. 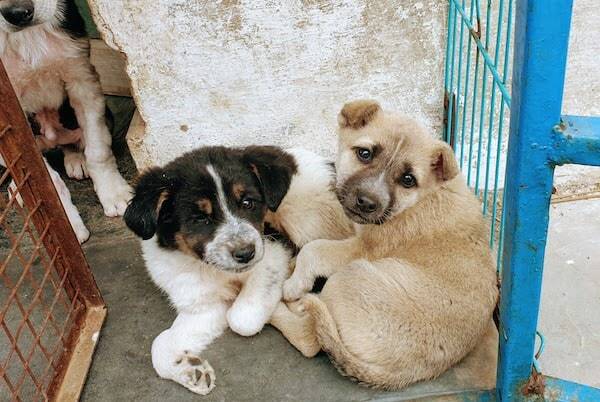 Each $25 donation (RS 1700) can neuter one male dog and vaccinate him for rabies. Each $10 donation (RS 800) will give one dog full vaccination and deworming. 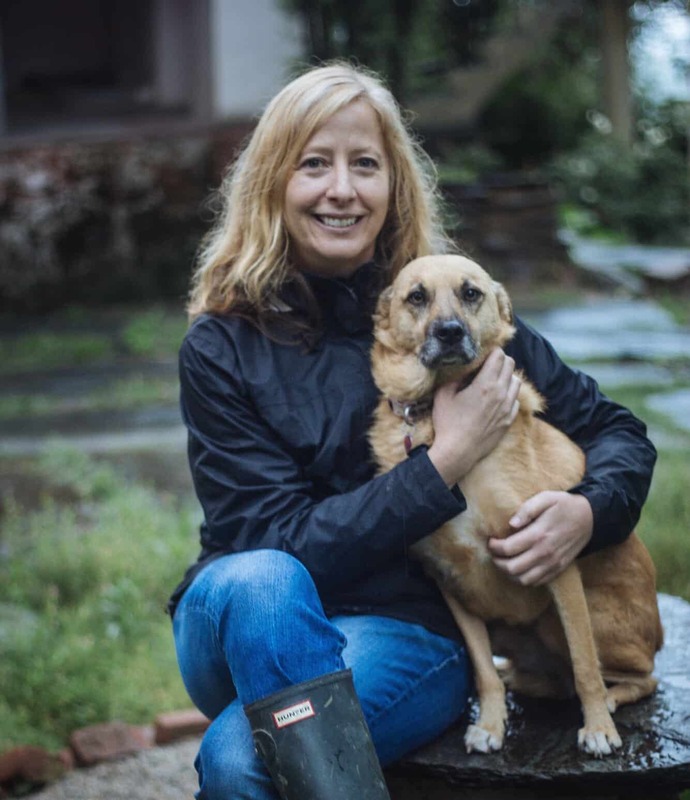 Please share this so that we can keep growing our community to beat rabies, humanely control our homeless dog population, and to make Dharamsala a better place for animals and humans.